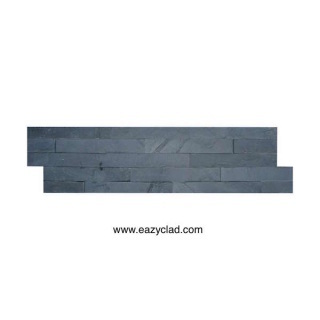 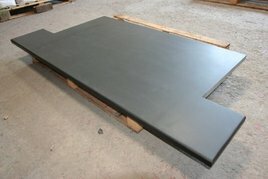 Z shape Tile made from Brazilian Black slat,to use for wall cladding internally or externally. 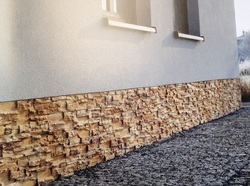 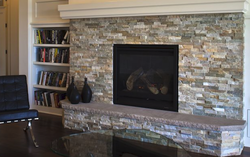 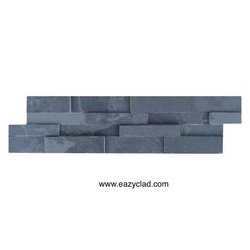 Bonded strips of natural slate that are specially bonded together to create a stone wall cladding tile. Simple to use and suitable for indoor and outdoor uses.